"Never have I seen such a combination of uncontrollable dash and perfectly controlled discipline, such soldiers and such subjects are not to be found the wide world over except in Sweden"
Soldiers of Sweden during the reign of Charles XI and Charles XII, the Caroleans were among the most fearsome soldiers of Europe at the time. 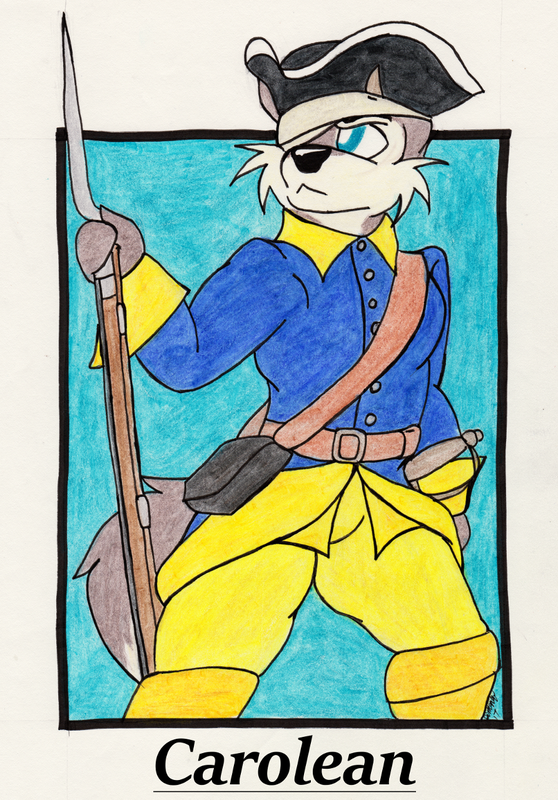 Utilizing shock tactics consisting of massed volleys of musket fire at short ranges (in fact, this is where the order to hold fire until "you see the whites of their eyes" likely originates) followed by a charge armed with bayonets, pikes, and swords, the Caroleans where often able to quickly end any battle even if greatly outnumbered. The Caroleans were also willing to make changes to tactics over time in order to increase their effectiveness, including the implementation of increased artillery support of the infantry advance and reducing the range at which the musket volley would be fired. A fervent dedication to their religion, Lutheranism, also ensured high morale and discipline among the men even in desperate times. The time of the Swedish Empire, and with the Caroleans, met its end with the Battle of Poltava (1709). Suffering a devastating defeat at the hands of Russia, Sweden was unable to effectively recover and its time as a great European power died alongside Charles XII at the Siege of Fredriksten in 1718. As always, I much appreciate the history lesson. I've never heard of these soldiers, but they sound amazing.